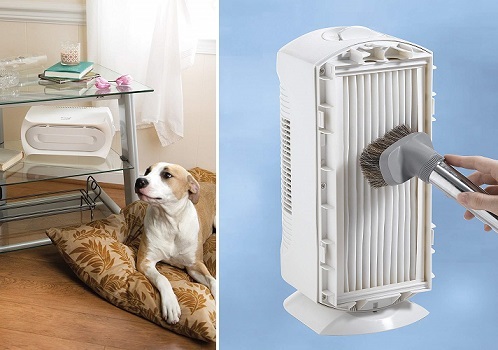 That`s why you need to own a good air purifier at your house!!! 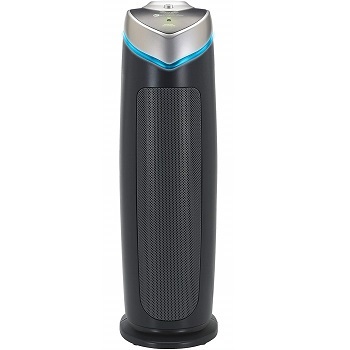 It`s also a great appliances for people who suffer from asthma, allergies, or other respiratory disorders. 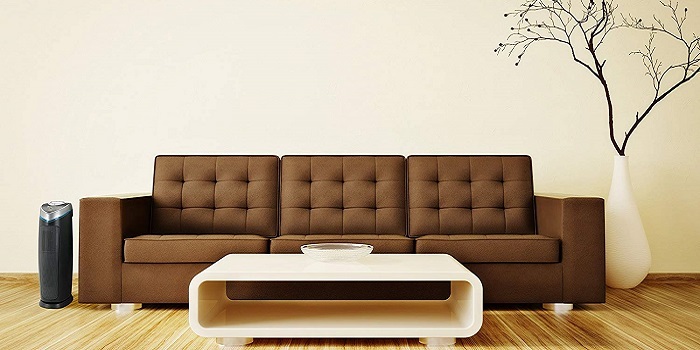 To choose the right size of air cleaner, you need to calculate the size of your room first, Length x Width = Total Square Feet. After you have the “Total Square Feet” of your room, then look for information in the product specifications label under “Manufacturer-Suggested Room Size” . Do you have a perfect match??? 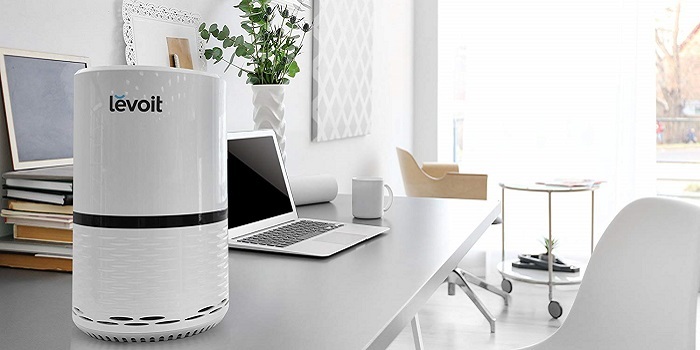 • Room Air Purifiers – portable and an option for homes without forced-air heating or cooling. • HEPA filters - proven to eliminate 99.97% of common airborne allergens. • Caster wheels and handles for easy mobility. • Digital controls, programmable timers, and remote controls for ease of operation. 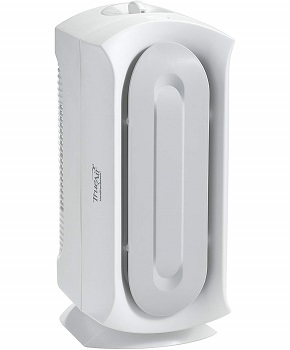 • Dirt sensor - the unit automatically adjusts fan speed to the level of dirt or dust in the air. 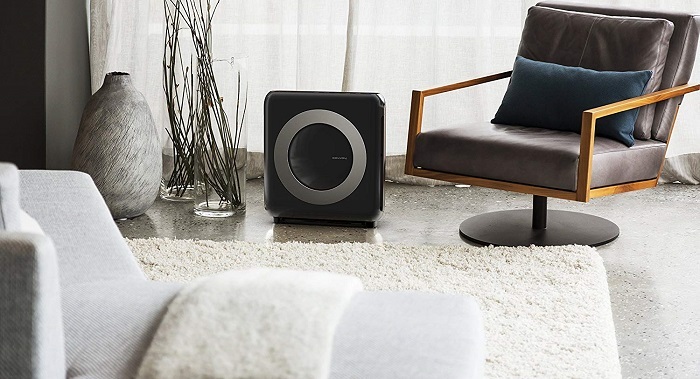 GermGuardian AC4825 captures 99.97% of dust and allergens as small as .3 microns such as household dust, pet dander, mold spores and plant pollen's. • Energy efficient (only uses 55W). • HEPA filters are very expensive to replace. 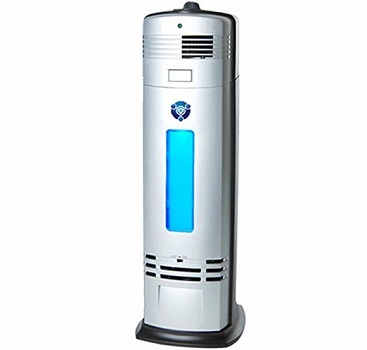 OION Technologies S-3000 silently cleans and sanitizes the air around you. It significantly reduces airborne pollutants as small as 1 micron such as allergens, pollen, mold, smoke, pet dander, unpleasant odors, dust, and other airborne irritants while the carbon filtration reduces odors and adsorbs volatile airborne pollutants. • High and low settings to conserve energy. 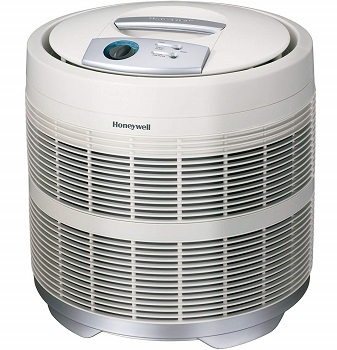 Honeywell 50250-S captures up to 99.97% of microscopic allergens, 0.3 microns and larger, from the air that passes through the filters. • Easy to replace filters - no tools required. • The carbon pre-filter isn`t vacuum-able. Hamilton Beach 04384 comes with 99-Percent HEPA filtration permanent filter saves up to $49 a year versus comparable replacement filter. • Ultra-quiet motor and fan. • Cheap carbon filter replacement. • Pre-filter and charcoal filter need to be cleaned usually. 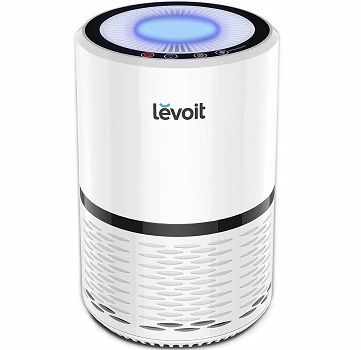 LEVOIT LV-H132 removes 99.97% of dust, pollen, smoke, odor, mold spores, and pet dander; filters particles as small as 0.3 microns and larger and filters air pollution of PM 2.5. • Easy setup & use. • Only have to change the filter 6-12 months. • Speed 3 is noisy. • Blue night light actually inhibits sleep. • Sometimes the buttons freeze and are not responsive.